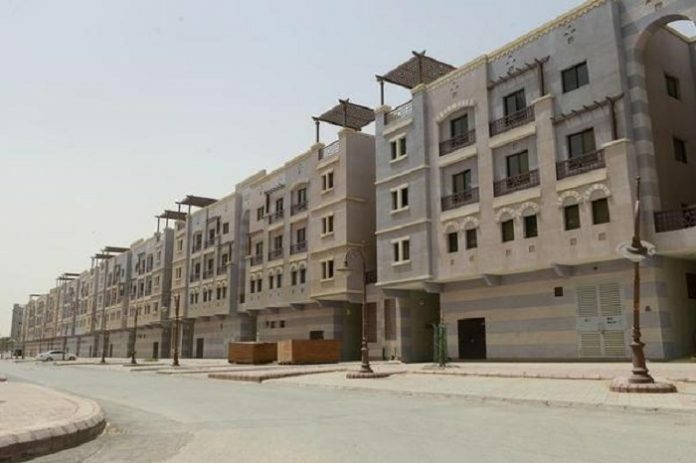 Egypt’s minister of housing Moustafa Madbouli has said that the value of social housing projects that have been set up in Egypt is approximated at US$10 billion. The minister who was speaking during a press conference that was held at the ministry of international cooperation added that the Mortgage Finance Fund is depending on self-financing to implement its projects, adding that the government has set aside US$112.6 million in this financial year. The minister said that the Ministry of Housing has successfully undertaken 180.000 housing units; in addition, it is currently putting up 351.000 housing units. This has led to an increase in the number to 531 units according the President of Egypt Abdelfattah al-Sisi directives to put up 600.000 social housing units. The minister said that some additional housing units will be done by the end of the current year while other housing units will be done by next April and June. While Egypt has been facing difficult economic conditions in past few years the real estate industry has been so resilient. With a total population of over 90 million people, the countries government in partnership with the private developers can’t put up housing units fast enough to fulfil the increasing demand. Currently there is over 3 million units gap for housing units so the growth of the sector is set to continue. This year has also experienced a greater increase in demand for residential housing units with several projects selling out just within days of going on sale. This increase in demand is as a result of continued currency uncertainty in the country and investors preferring to invest their money in real estate as opposed to leaving it idle in the banking system. However cost effective materials, land registrations and home financing are still significant hurdles that are negatively affecting the profitability of developers and need to be addressed. Housing Egypt intends to identify the opportunities for both the public and private sector available in the housing market as well as the solutions that can be applied to circumvent their challenges.